Cars are basically like our homes for the road. And since we all love making our homes as cozy as possible, the same should apply for our vehicles. Road trips mean that we spend a lot of time behind the wheel. If we don’t make that time as comfortable as we can, we’re not experiencing our trips to the fullest. Luckily, there are car accessories and gizmos that are created to do exactly that, improve our traveling experience. In this article, we’re talking about car accessories and why you should consider getting some. There’s a big list to choose from, so without further ado, let’s take a look at our picks. 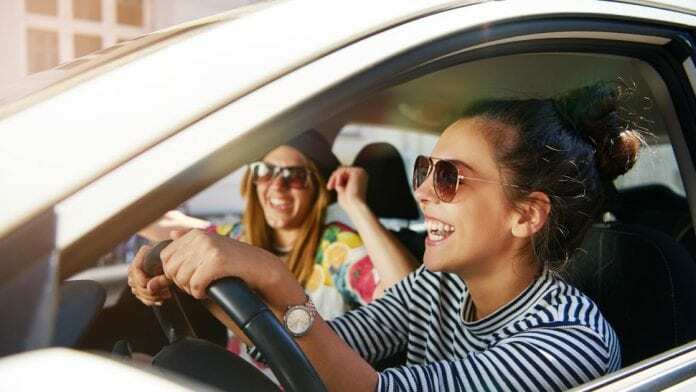 We all know that there’s nothing more valuable than our safety while being on the road, so we’re starting this list with an accessory that dramatically improves it. 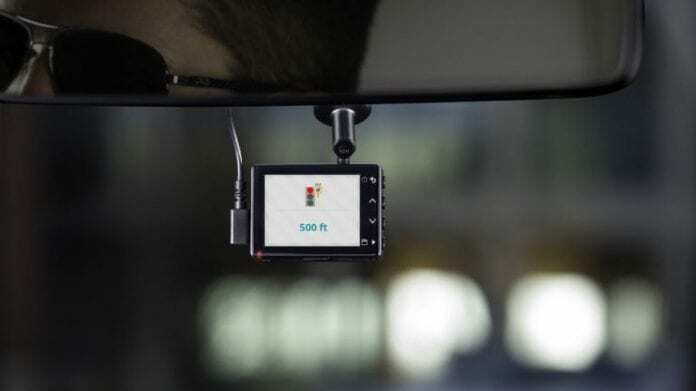 Getting a Dash Cam will allow you to observe what’s happening around you while you’re in traffic. This basically means that you will be able to avoid any potential accidents that might occur both in town and on the freeway. Most of these cams can record in FULL HD and HD resolution so the picture you’ll be seeing is crystal clear. Even the cam itself has a few accessories such as a fatigue notification which warns you after more than two hours of being on the road. One of the most common “problems’ while driving is facing the sun directly. Although there’s nothing wrong with getting some sunlight, doing it while driving is pretty dangerous. The sun rays are able to blind us in a moment when we need our vision the most. This can cause accidents and unwanted situations. That’s why you definitely need a Battle Visor for your car. The thing about visors is that you really need to get a higher quality one. The regular, default ones that come with the car are sometimes pretty bad. They’re either too short and the sun rays still manage to blind you, or they’re not thick enough so the protection is not to the fullest. Also, regular visors are sometimes really badly designed and they obstruct your vision for the road, which is even more dangerous than those sun rays. 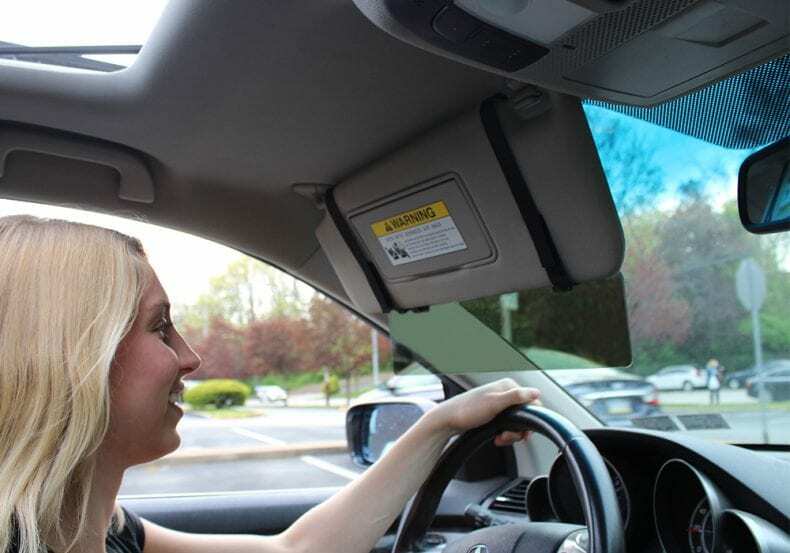 A battle visor is designed to be easily mounted and perfectly fit into your car. Both functionality and looks are on point with this one. Having a mini vacuum cleaner in your car is one of the best ideas ever. The insides of your car represent you as a person. When someone gets into your car they expect it to be clean and tidy. If it has crushed crackers and snacks on the floor, mixed with some dirt from somebody’s shoes, you will leave a pretty bad impression. Car vacuum cleaners improved a lot during the last few years. In the past, even those cleaners for your home were huge and noisy. Today you can have one that makes almost no sound and is the size of a laptop, in your car! Simply spend 5 minutes after each ride on cleaning your car with these and you will be good to go.